Should you use toothpaste on your baby’s first teeth? Your baby’s first set of teeth is only temporary and will eventually be replaced during their early school years by a permanent set of teeth. However, it is also vital to take care of their teeth earlier to start good dental habits that will teach them a lifetime of dental hygiene. Decaying or lost baby teeth can restrict proper nutrition and the development of their speech, and by not allotting a good place for permanent teeth, they can lead to crooked permanent teeth. As the first teeth of your baby show up, use a soft brush, large handle, and small head. Initially, just wet the toothbrush. But as the first teeth show, you can use a grain size amount of fluoride toothpaste. As your kid reaches three years old, you can further increase the amount of toothpaste to a pea size amount. Make sure to brush the front and back of your baby’s teeth gently. You must brush the teeth of your baby until they are old enough to hold their toothbrush. Continue to guide them until they can rinse and spit on their own. This normally happens at six years of age. 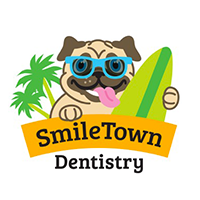 Make sure to look out for signs of baby tooth decay – these are brown or white pits or spots found on their teeth. 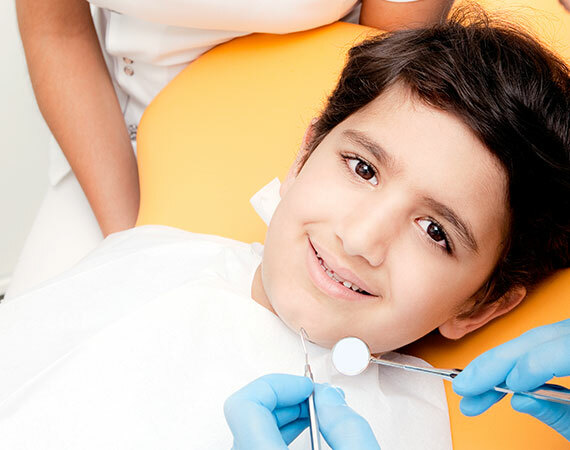 If you or your pediatrician sees any signs of problems, then take them immediately to see a Vancouver Pediatric dentist for an evaluation. According to the Canadian Pediatric Society, it’s recommended to use fluoride toothpaste at the appearance of your baby’s first tooth, instead of waiting up to two years old as what formerly recommended. For a baby or toddler, just use a rice-grain size of fluoride toothpaste and increase it to a pea-size amount as they reach three years old. And don’t be anxious if your baby swallows a small amount of toothpaste, which is most likely to happen – these small amounts will not result in teeth damage. As your child reaches two years old, you can show and teach your kid how to spit every after brushing. 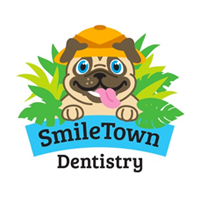 Learn more about our Infant Dentists in Burnaby.